The name of Joseph Dombey can be found in many 18th century botanical textbooks but remains largely forgotten in our time. Even though the French botanist was a man of science, on several occasions Dombey was involved in political affairs, which ultimately led to his death in 1794 at the hands of British privateers. He had encountered the British several times previously, as his botanical collections shipped from South America to France were intercepted, captured, and sent to the British Museum where they are exhibited to this day. The Spaniards also confiscated one of his South American specimen collections. From the 1790s up until the fall of Napoleon in 1815, Great Britain and France were effectively in constant conflict, with periodical ceasefires. This made all French ships traveling the Atlantic a legitimate target, and vice-versa. 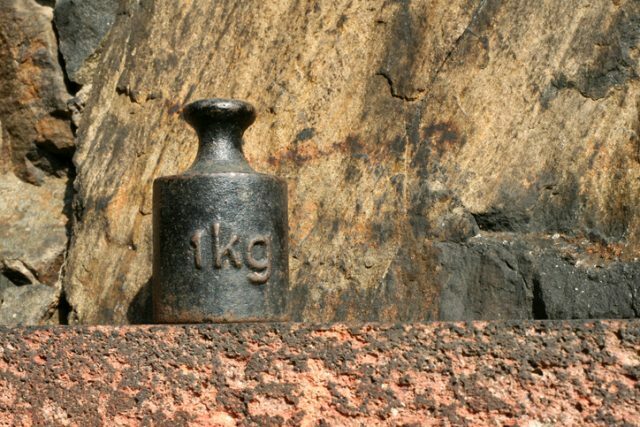 During his final voyage in 1794, Dombey was on his way to the United States, where he was to present the French measurement standards representing one meter and one grave―an old measure for weight that was replaced by the kilogram. The United States had declared independence from the United Kingdom some 18 years earlier, but kept the traditional British system of weights and measures. Thomas Jefferson, an admirer of French scientific achievements, wanted to host Dombey, who was primarily sent to strengthen the ties between France and the U.S. by signing an agricultural agreement. Jefferson was at the time lobbying Congress to abandon the British measures in favor of the French system, which was the predecessor of the metric system that is used in most countries today. For this, he needed an experienced scientist like Dombey and the physical objects made of copper, representing the length and the weight of the new measures. So Dombey set sail for Philadelphia from the French port of Le Havre, only to be captured en route by British privateers (state-sponsored pirates who waged naval war for the Crown, in return for a percentage of the loot). 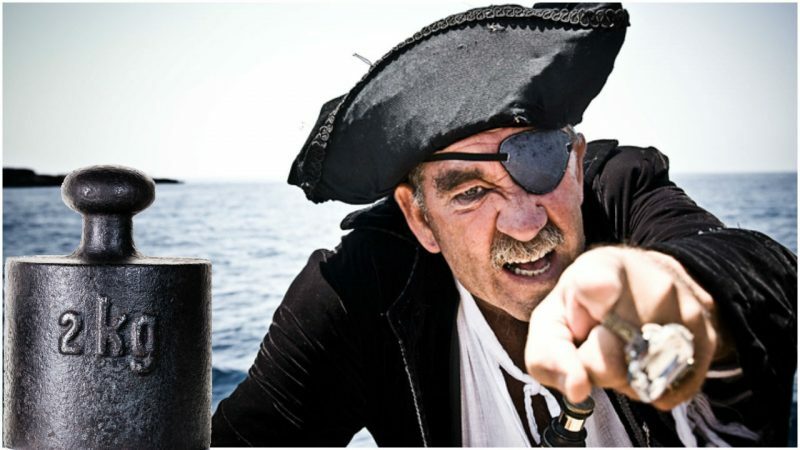 Even though Dombey tried to disguise himself as one of the sailors, he failed to blend in and was soon discovered by the marauders. Once his diplomatic role was revealed, the French botanist was taken to the island of Montserrat in the Caribbean, where the privateers were based. Dombey died soon after, even though the pirates had plans for demanding a ransom from the French. The standards which he carried with him were lost for a while until they were later auctioned together with other items from the ship. It took a number of French intermediaries to deliver the meter and the grave to the then-Secretary of State, Edmund Randolph, who, in the end, took no further interest in the matter. At one point, the grave was separated from its length-measure counterpart and ended up in the possession of Andrew Ellicott, Dombey’s contemporary and the land surveyor who set the boundaries of the territory which would become Washington DC. Ellicot’s family owned Dombey’s copper grave until 1952, when they decided to donate this particular piece of history to the National Institute of Standards and Technology, where it remains exhibited. This entry was posted in France, History, Science, USA, World and tagged Botanist, British, oseph Dombey, Weights and Measures by rolyred. Bookmark the permalink.